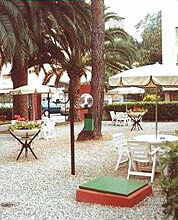 On the picturesque gulf coast of the "Riviera Ligure", near a wonderful sea and charming green hills, guests will find the Palme hotel offering happy and relaxing stay in a sophisticated and comfortable environment. 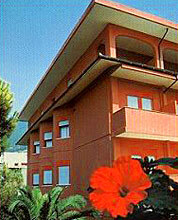 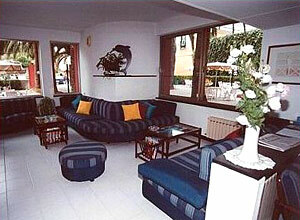 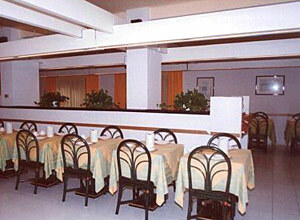 The hotel is only 30 meters from the sea and 300 meters from the railway station. 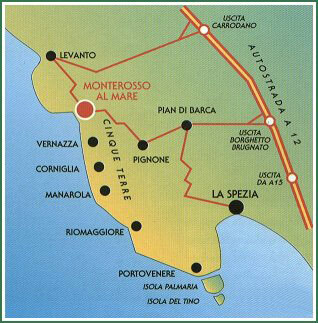 The Monterosso village, set in the heart of a UNESCO protected natural park, is hidden in a little coastal inlet surrounded by hills covered with vineyards and olive groves. 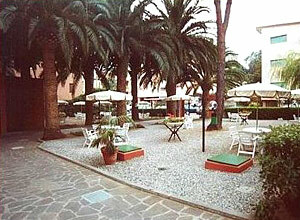 Its beautiful beaches, steep rugged cliffs and crystal-clear waters, make it one of the most charming resorts on the Ligurian Riviera. 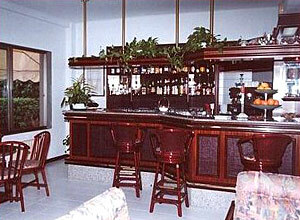 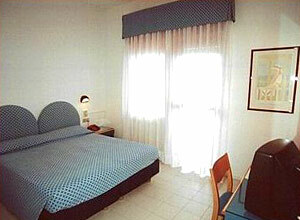 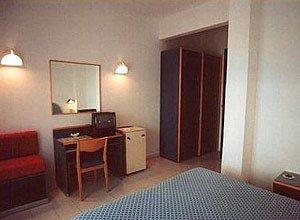 The hotel features 50 rooms with a private bathroom with shower, air conditioning, telephone, mini-bar and satellite TV. 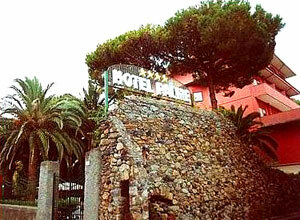 The Palme hotel is located on one of the most beautiful gulf coasts of the "Riviera Ligure", near a wonderful sea and charming green lush hills.